I’d like to see a map of Bimbo and MASECA expansion laid over these! What’s the working hypothesis you would like to test? 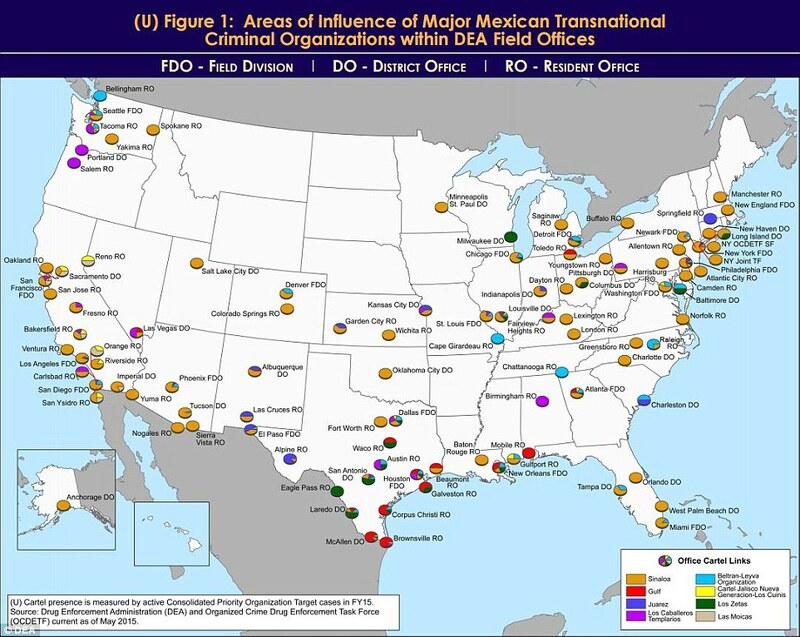 I think both Bimbo and Maseca have searched for Mexicans/the Mexican market in the USA and probably the cartels followed that pattern. Bimbo and Maseca probably don’t distinguish between Mexicans/Mexican Americans from different states or cultures but the cartels might. 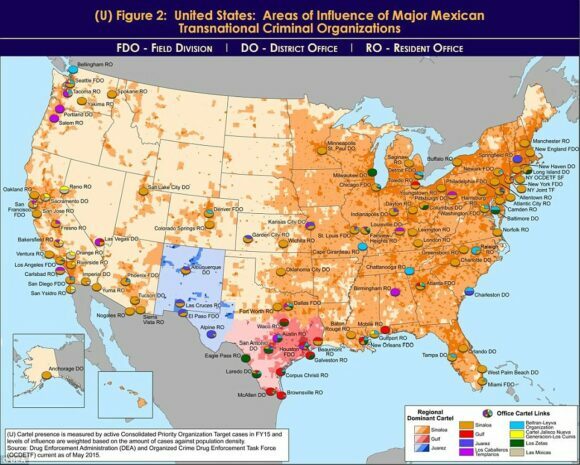 So I think this cartel map might be giving a more data about Mexican migration to the USA. 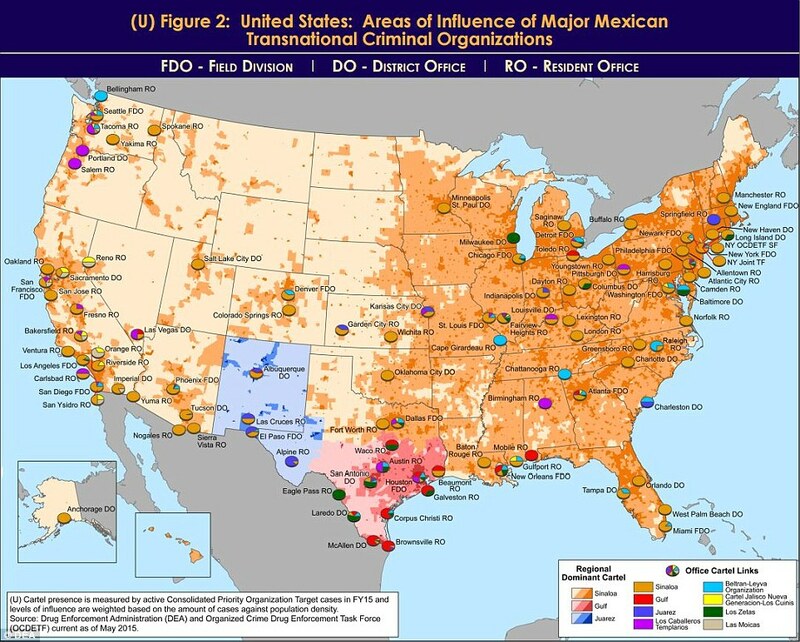 To be clear; the big food companies sell to Mexicans and the Cartels try to hide among them.